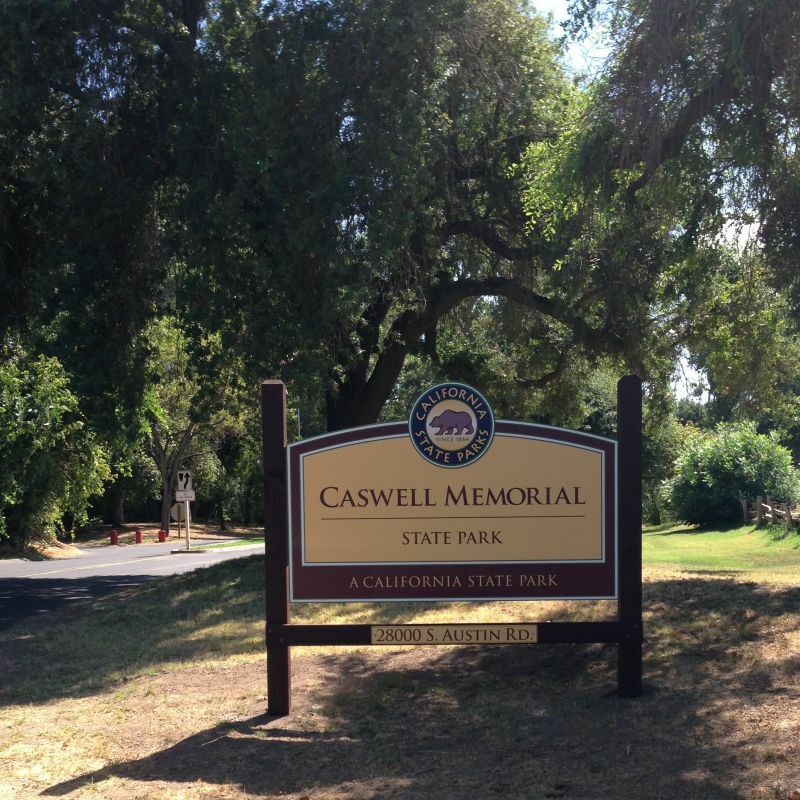 A stone marker honoring Estanislao is located in Caswell Memorial State Park at 28000 South Austin Road, Ripon, CA 95366. 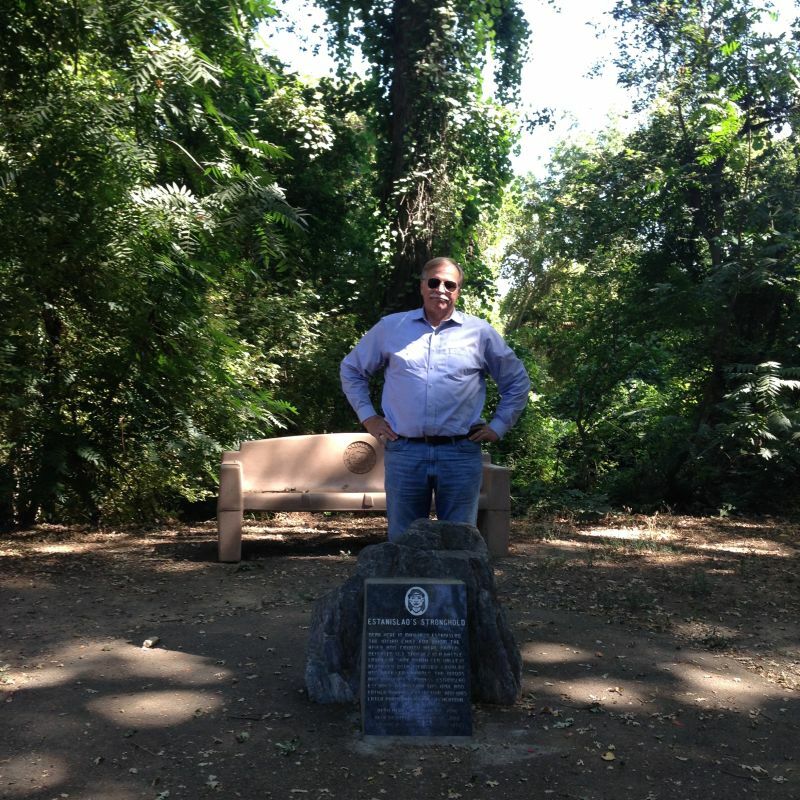 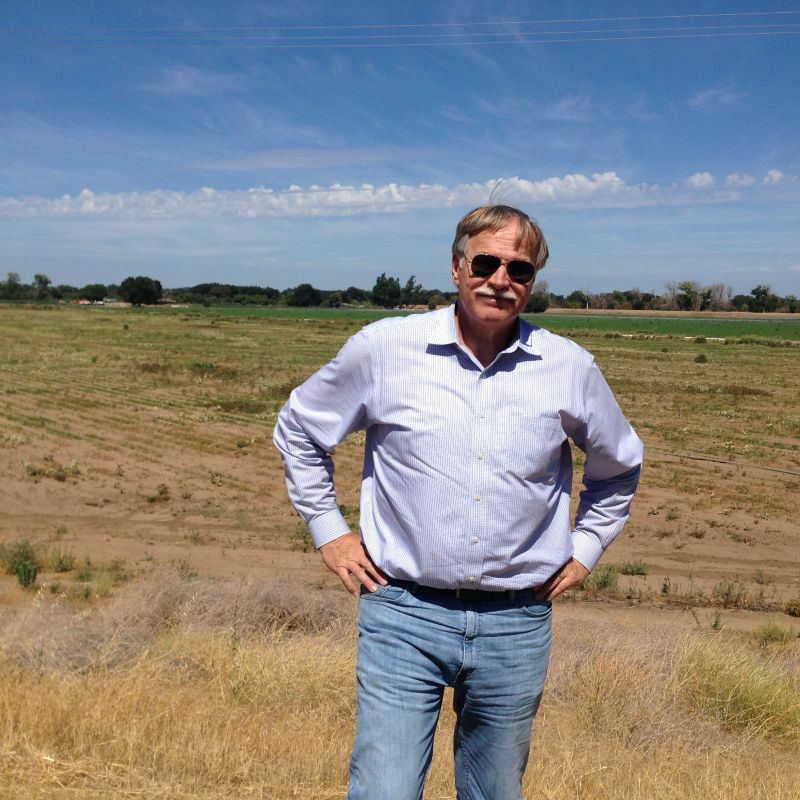 "The area surrounding the Stanislaus river became historically significant when, in 1829, a former neophyte from the Mission San José named Estanislao led an uprising against the Mexican army. 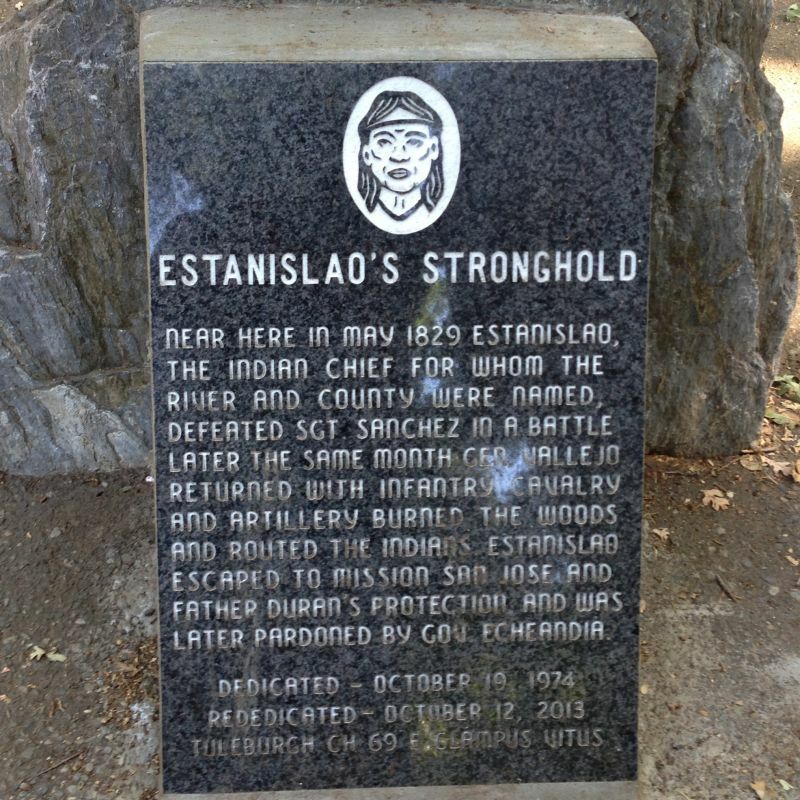 After four attempts, the Mexican army defeated Estanislao and his followers, and the river came to be known as 'Rio de Estanislao,' in honor of the brave chieftain whose Christian name is Spanish for Stanislaus."